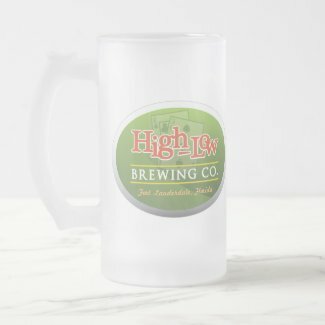 This used to actually have a logo on it when I posted it…so I know it looks sort of weird having a blank mug there and talking about a cool logo, huh. if you click on it, it goes to these guys store front and you can still see the cool logo. Sorry.